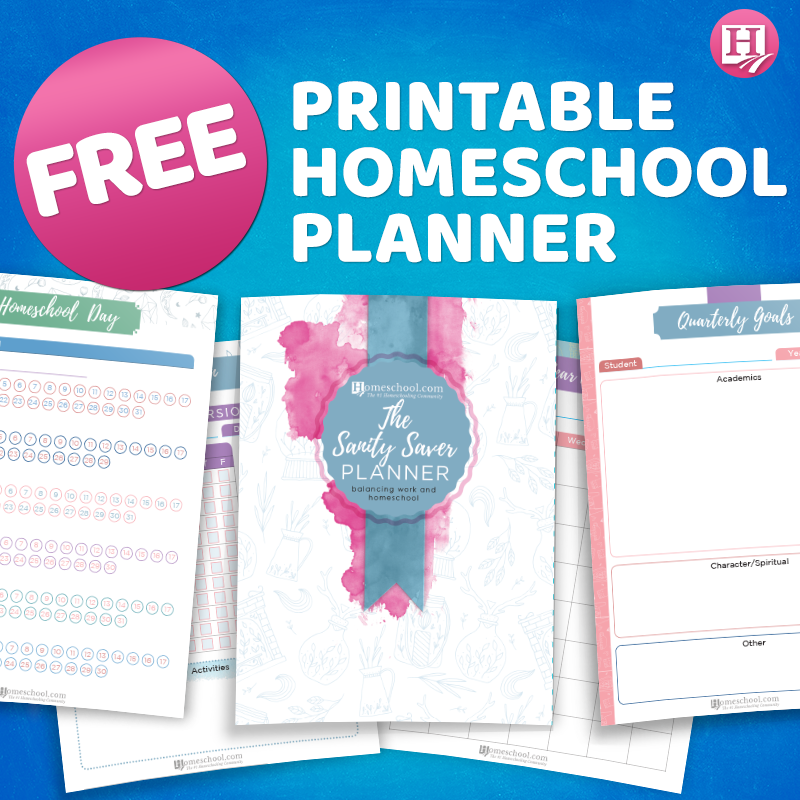 Grab Your Free Sanity Saver Homeschool Planner! One of the most challenging aspects of homeschooling is the organization. We all know time is so essential because there is never enough of it! 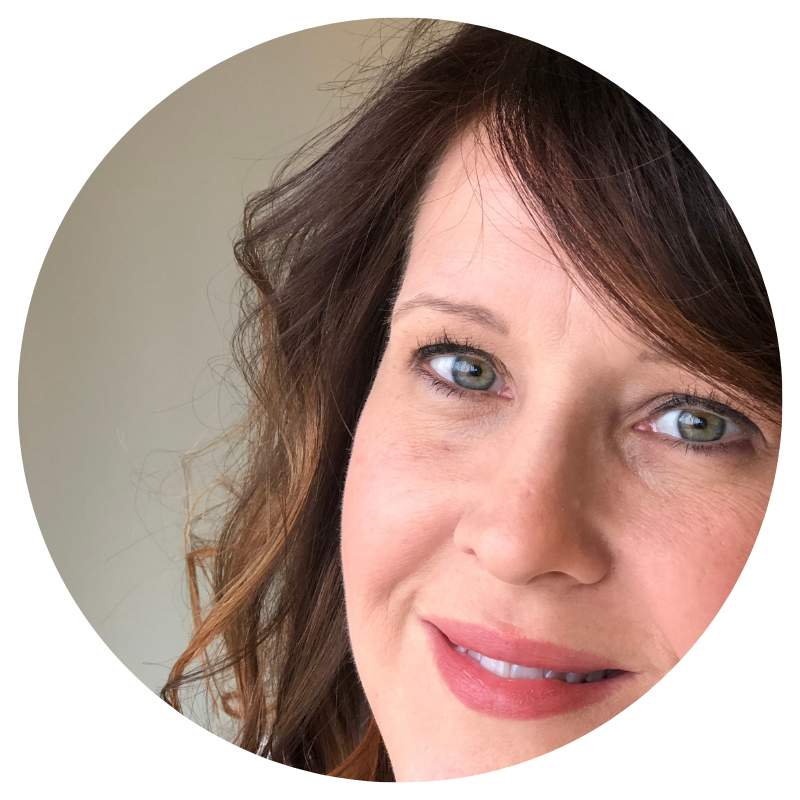 This is why I created the Sanity Saver Homeschool Planner – to help us hard working homeschool moms – balance homeschooling, working, and home keeping tasks! We want you to get your own copy of this introductory homeschool planner which includes record keeping pages such as: attendance, reading lists, curriculum purchases, student daily plan checklists, field trip planner, reading record, and regular planner pages!